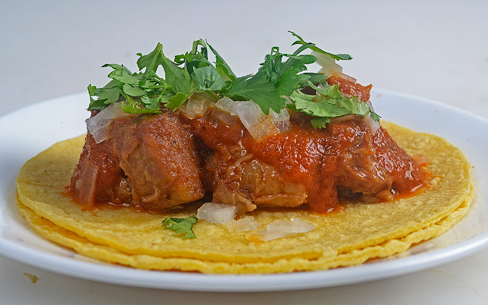 Carnitas are like little precious jewels. Yours look wonderful. And the salsa.. Wow!